I couldn't be more proud of my friend, Chris Wiegand, for his work on American Blogger. It was so surreal to see this trailer for the first time a few weeks ago. I watched with Casey on the phone, with tears welling up in my eyes, seeing the beautiful glimpse into an amazing film. I have seen a few of Chris' short films before, and I knew he was so talented, but when I saw this I was completely blown away. We, the bloggers included in the film, all saw him doing his thing when he stopped at our homes, and places of work along the way, but I really had no idea how much he was doing, even in my own home. To see just these small highlights of American Blogger is a gift and I am so honored to be a part of this film. 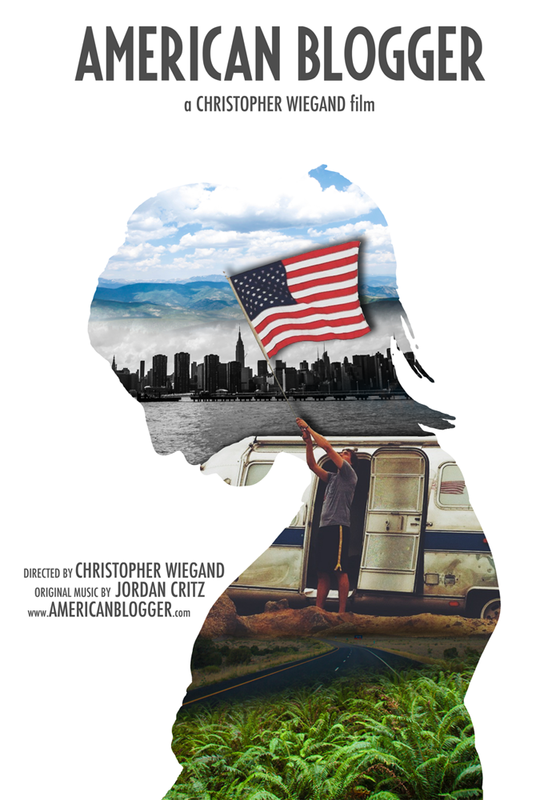 American Blogger will be available to purchase on iTunes in early June! Don't miss it.